Rabbi Gedaliah Anemer zt'l was born in Akron, Ohio. His early schooling was at Tiferes Yerushalayim in New York. He attended Telshe Yeshiva from 1944-1956, where he was an elite talmid and acknowledged as expert in all areas of Shas and Shulchan Aruch. He was a close talmid of Rabbi Elya Meir Bloch. Rabbi Anemer received smicha in 1952 and became Rosh Yeshiva of the Boston Rabbinical Seminary, a joint venture of Lakewood and Telshe Yeshiva. In 1956, Rabbi Anemer and his rebbitzin moved to Washington, DC, where he became the Rav of Shomrai Emunah Congregation. Shortly thereafter, Rav Anemer had the foresight to relocate the congregation to Silver Spring, MD, and the seeds of what was to become the Silver Spring Jewish Community were planted. In 1963, Rabbi Anemer founded The Yeshiva of Greater Washington, consisting of both girls and boys divisions. 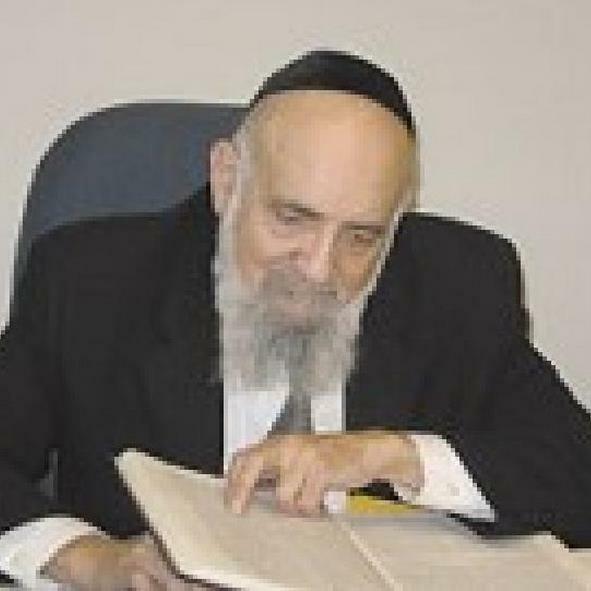 Over the next 45 years, while serving as the Rosh HaYeshiva, he gave a daily advanced shiur in Gemora in the Boys' High School and likewise taught many classes in the Girls' High School. He molded the lives of thousands of talmidim and talmidos and was truly revered and loved by all. Rabbi Anemer was a dynamic orator and a master educator, who spiritually and intellectually impacted the lives of thousands with his shiurim in Tanach, Gemora, and Halacha. IIf you have any recordings by Rabbi Gedaliah Anemer zt'l, please contact Rabbi Yisroel Anemer at yisanem@gmail.com.